While cryptocurrencies have not been making front page news lately, the communities of developers that run and maintain many of these digital currencies have been hard at work improving every aspect of these new digital assets and their underlying technologies. Following the recent BCH fork, the Ethereum network will be undergoing a scheduled upgrade, also known as a hard fork, which is expected to take place in approximately 17 hours from the time of this publishing. 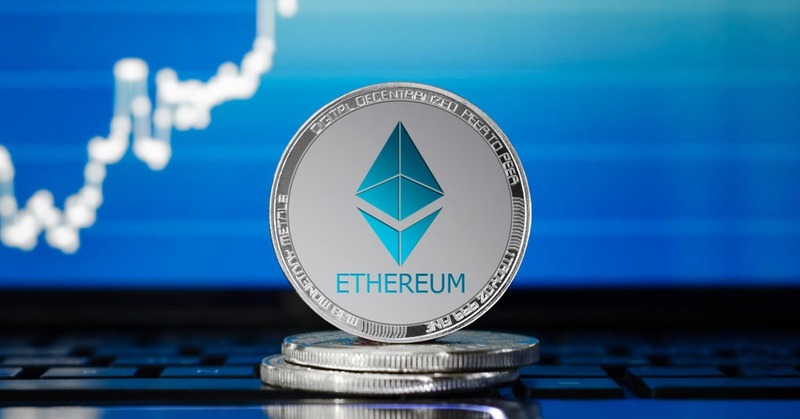 The Constantinople fork consists of a series of upgrades to the operating software of the Ethereum blockchain, that will improve performance and cost efficiency of the entire Ethereum network. At this time, no chain split is expected to occur as a result of this update, which means that no secondary cryptocurrency is expected to emerge. If you are just an Ethereum user or token holder (you do not run a node), you do not need to do anything. Miners, Exchanges and Node Operators can find all necessary information on Ethereum Blog.